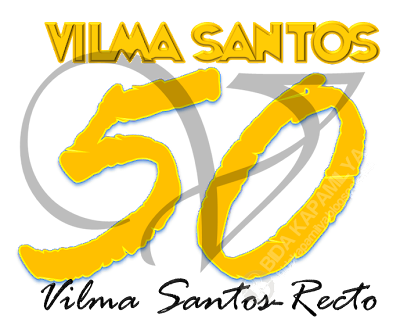 Stars are going to shine brighter this Sunday (July 22) as “ASAP 2012” throws a grand celebration for the 50th showbiz anniversary of the Stars for All Seasons Vilma Santos. 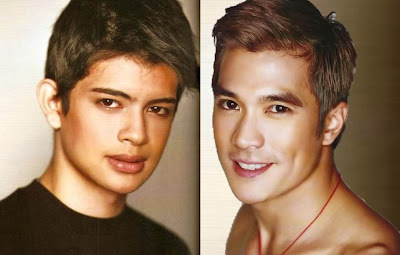 Aside from Vilma’s golden anniversary party, watch out for the smashing back-to-back birthday bash of Diether Ocampo and Rayver Cruz; and the newest ASAP boy group. Meanwhile, prepare to be blown away with the hair-raising world-class performances lead by the ASAP mainstays Gary Valenciano, Martin Nievera, Piolo Pascual, Billy Crawford, Cristine Reyes and Angeline Quinto. Don’t miss 2012 Gawad Tanglaw Best Musical Variety Show, “ASAP 2012” this Sunday, 12:15 noon, on ABS-CBN. For updates, photos and to hang out live with the stars at ASAP Chill-Out, simply visit http://asap.abs-cbn.com/, follow @ASAPOFFICIAL on Twitter, or ‘like’ http://facebook.com/asapofficial.